Vivo Becomes Official Sponsor of the 2018 and 2022 FIFA World Cup! 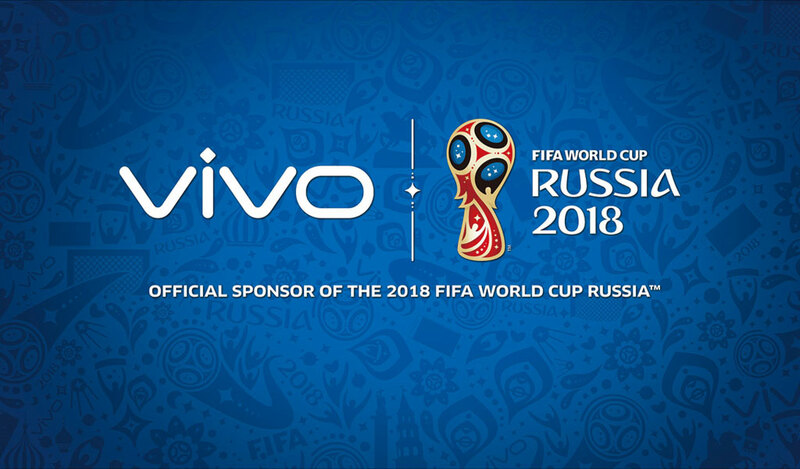 As the official smartphone brand to sponsor the FIFA World Cup, Vivo will consecutively sponsor the FIFA Confederations Cup 2017, 2018 FIFA World Cup hosted by Russia, FIFA Confederations Cup 2021, and 2022 FIFA World Cup in Qatar. Through its tremendous global influence, this six-year cooperation will take Vivo to another new level in terms of international exposure. The Vivo logo will appear during every match on field advertising boards, event tickets, press release backdrops, and other key promotional areas. FIFA rights include special marketing programs such as the right to invite guests to be Vivo phone photographers during pre-match player warm-ups. Later, Vivo will introduce a customized FIFA World Cup phone to offer a one-of-a-kind experience for Vivo consumers and football fans. Additionally, FIFA staff will use Vivo smartphones on-site and the FIFA Confederations Cup 2017, which will begin on June 17th, marking the start of Vivo and FIFA’s cooperation. In 2015, Vivo became the title sponsor of the Indian Premier League (IPL), a sporting association that is highly influential in British Commonwealth countries and India. In 2016, Vivo started a strategic partnership with NBA China as its Official Mobile Handset Sponsor, inviting NBA superstar Stephen Curry to become the product ambassador for Vivo’s flagship Xplay6. As a sponsor of the FIFA World Cup, Vivo seeks to earn itself even more attention on the international stage.